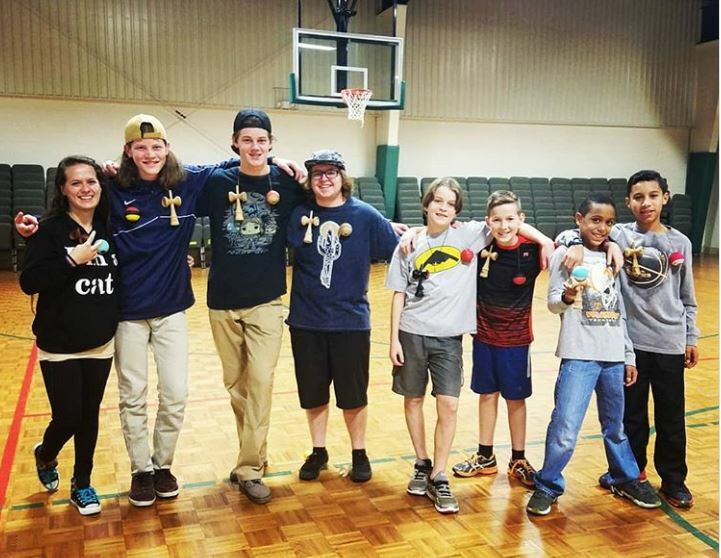 Clan Kendama is one of the newest clubs in the southeast and has been making a splash in the community with their edits and Instagram posts. 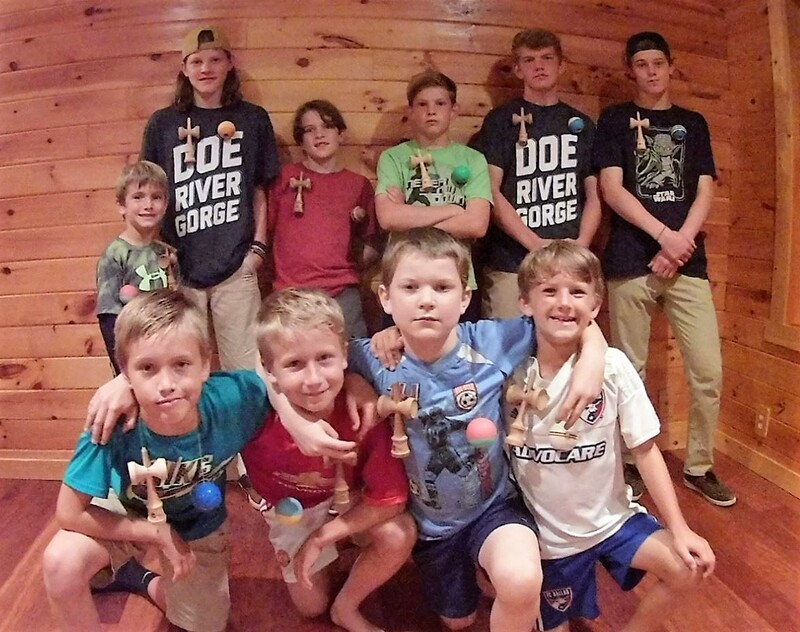 In the short time they have been a Kendama USA Club, Clan Kendamas has made 16 Youtube videos including five full-length Kendama edits, and have become very active on Instagram. Gibson, Cameron, and Owen are the founders of Clan Kendama. This trio made Clan Kendamas official just three months ago (September 2017) and have already grown the club to 15+ members. The three founders expanded their club to three different states including Tennessee, North Carolina, and Pennsylvania. The club is spreading the Kendama love every day. They have helped dozens of players get their first Kendama and continue to introduce the game to anyone that will listen. According to Owen, Clan Kendamas helps to bring together the community outside of just Kendama players by giving kids a safe place to be themselves and to enjoy another’s company. “We inspire people to enjoy the journey, persevere, and believe that any goal is achievable,” said Owen. This year’s Winter Edition of Battle at the Border; BATB, was the best yet. The turn out was great and players from all over came together not only to test & hone their skills, but to make new friends, get to know old friends a bit better and grow as a community. Congratulations to all the competitors and winners, and thank you to Chad and Shelton Covington for putting on a great event. We can’t wait for this year’s Summer BATB. *Austin Ring took first in the opposite hand ladders. *Zach Porter took first in Race to Lace, landing all his tricks 1st try. Zach Porter ending a combo in Race to Lace.